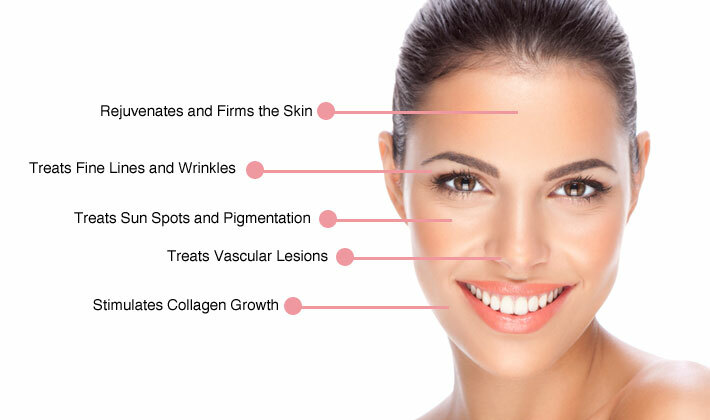 At Hamilton IPL & Beauty, we use the latest technology for skin enhancement. We have various treatment options to make your skin repair and rejuvenate from the harsh sun damage we face everyday. Pigmentation (freckles, ages spots and sun damage) is one of NZs most high risk form of sun cancers and aging. We can remove uneven skin tones, fine lines and wrinkles, prevent anti-aging and hydrate skin types. Vascular: Red vein removal stimulates new circulation and removes blemished skin from wind and sun damage.